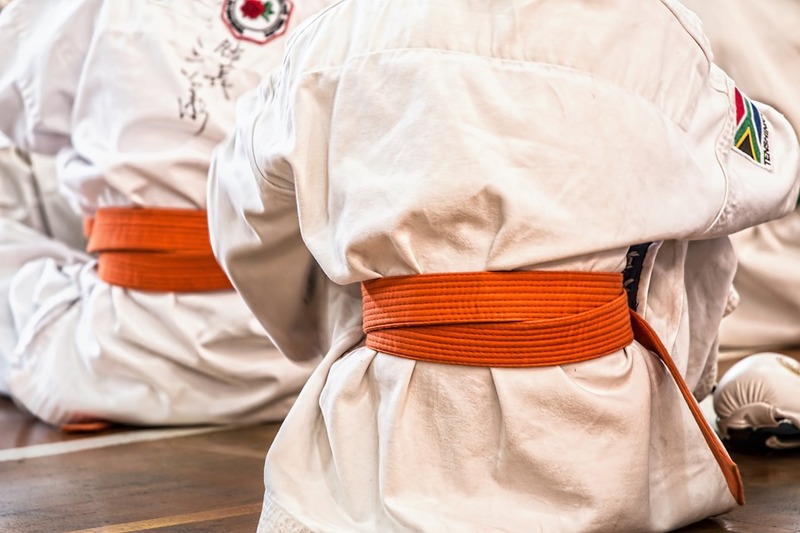 Martial arts isn’t just about self defense and acquiring multi-coloured belts. 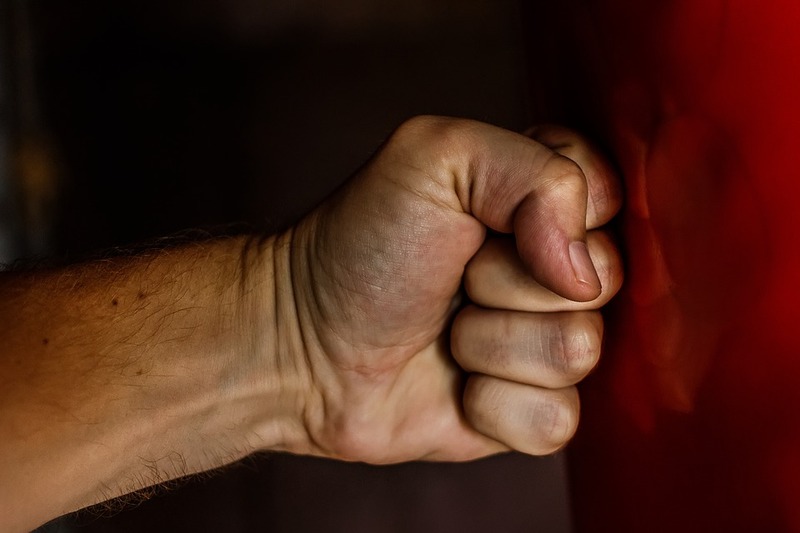 Over the years, martial arts has also proven to help people gain back a certain level of functioning to an inured body part. Other forms help people achieve a sense of emotional and spiritual stability. Tai Chi has proven to be one of the most preferred martial arts form for the elderly. Aside from not being a contact form, it provides the elderly with a sense of spatial awareness which they need especially for an expected decrease in mobility expected in aging. 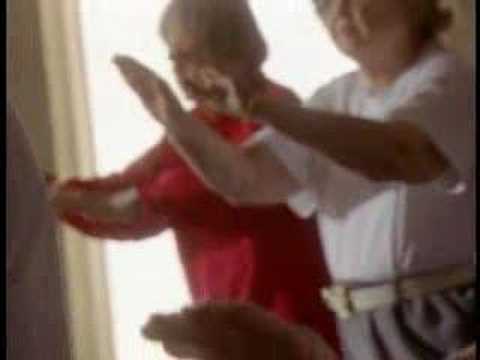 The video above, shows how Tai Chi has helped improved the health and sense of well-being of older people. One of them said Tai Chi has helped decrease her blood pressure while another said her mobility has improved. The benefits of the ancient practice of Tai Chi are explored by the elderly. To watch the full-length version of this video and many, many more, follow the link on our profile for a free trial of MyPathTV.com, the #1 destination for Mind-Body-Spirit Programming.